Let's talk about Nintendo. Everyone remembers their amazing consoles, right? The iconic Wii, the ground-breaking DS and all its variants and some amazing games in the last ten years. But during the last years, they faced lots of challenges and tough times. Releasing sub-par products, some of their hyped releases were a flop, and soon Nintendo stopped being the cool company it was once known to be. This brings us to their last attempt: Pokemon GO. The game -though not launched in most countries yet- is already a huge hit, and it was already installed in 5% of all Android phones in the US, before its official launch. You know what this means? Nintendo has a hit in their hands and it's cool again. Since its launch, Nintendo's market value has increased by 7 billion dollars. In comparison, that's what Microsoft paid for Nokia. 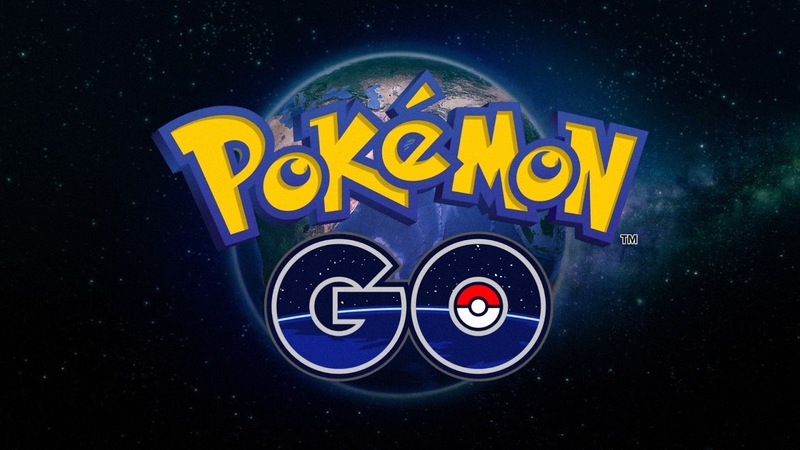 The Guardian reports that Nintendo will release four Android games through the year riding this success of Pokemon Go. And who knows...maybe a smartphone? Let's keep dreaming about that but anything could happen.